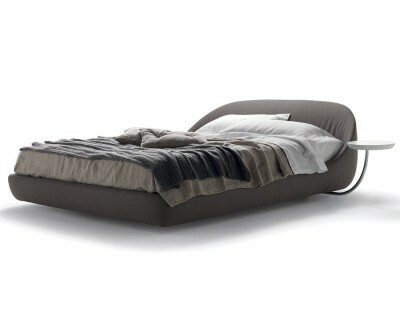 Structure: in metal and wood, padded with differentiated-density polyurethane and covered with bonded protective fabric. 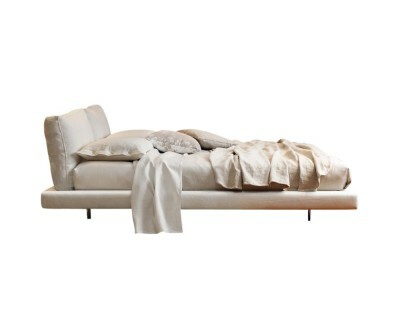 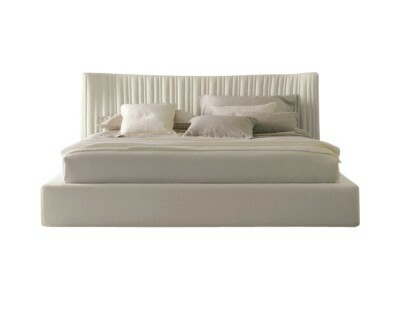 Included finishes: Headboard cover with vertical raised trims. 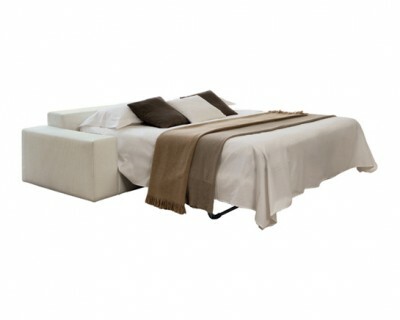 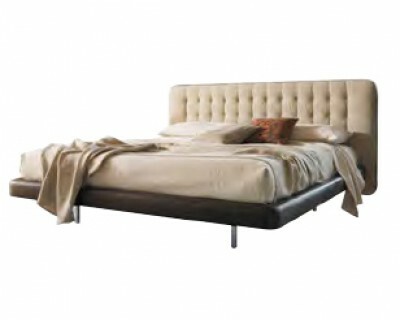 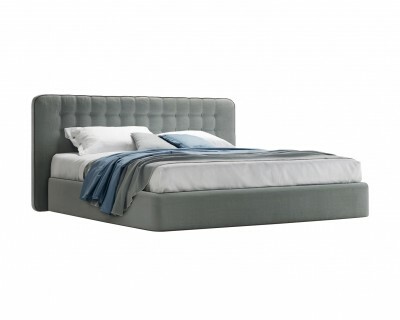 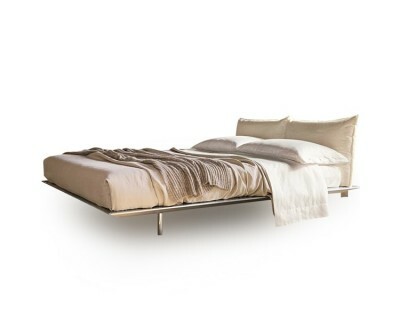 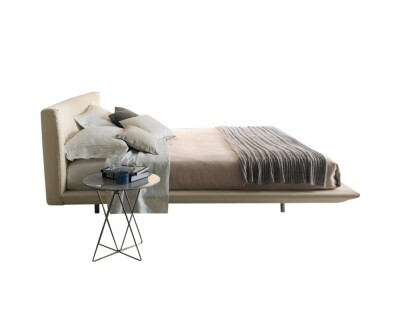 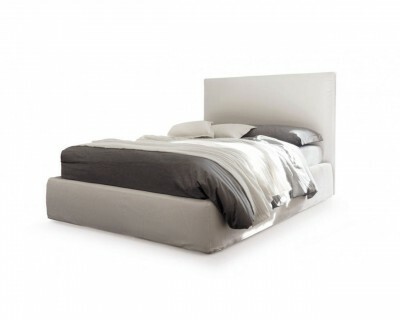 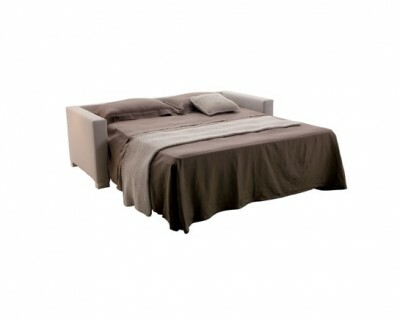 The bed Alun has a sober and elegant, has a head on the floor and a raised bed frame, featuring a classic vertical crease.